Square enix have struggled of late to replicate the success of their flagship series’ 90’s offerings. The failure of Final Fantasies 10, to 14 (not to mention those accursed sequels) to capture the imaginations of their target audiences in the way that 1 through 9 did in such a magnificent manner has been disappointing to say the least. The story lines, characters and worlds in the newer titles just never seem as engrossing as the adventures of Cloud and co, while visually stunning XII felt somewhat devoid of character and atmosphere and nothing in the newer titles has ever re-created that sense of adventure and intrigue that the series is so famous for. 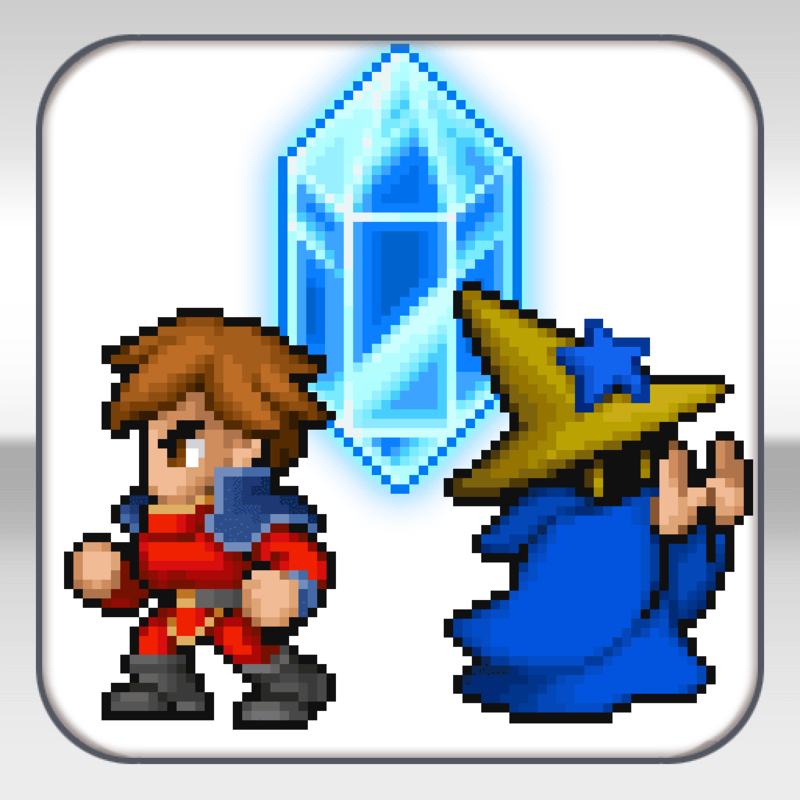 Enter Final Fantasy Dimensions now available for both Android and iOS platforms. Going back to basics with the pixel art styling which was the bread and butter of the early 90’s snes titles. 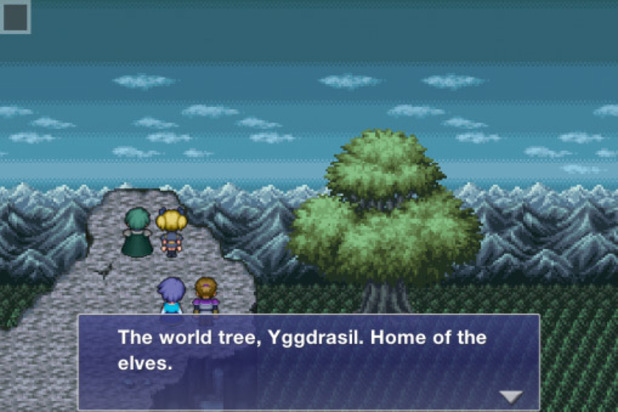 Including all the classic elements such as the world map, the job system and the active time battles. 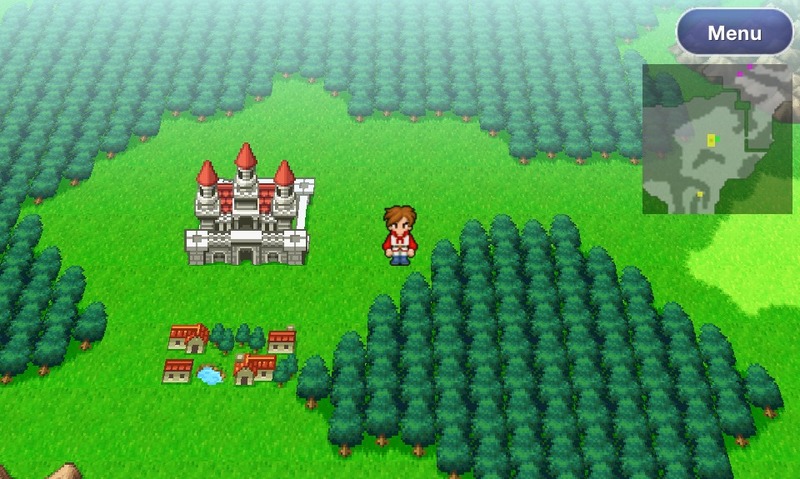 Could this game be a long overdue return to form for the ailing Square-enix? In short ….. yes. 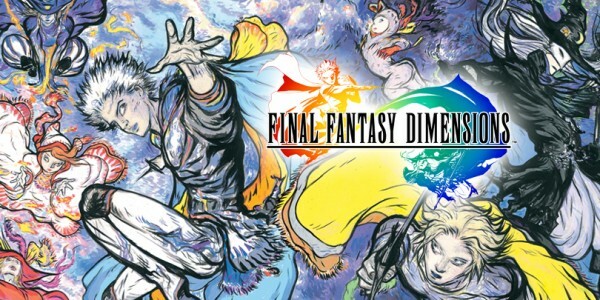 I love the series and have spent the last few years failing to convince myself that the games are just as good as they ever were if anything Dimensions highlights the failings of the new console offerings by reminding us of just how good a Final Fantasy title can be. Following the classic scenario of a powerful crystal summoning it’s chosen warriors and gifting them it’s power before being split asunder sending the world spiraling into a chaos that can only be stopped by the chosen few. It takes a certain kind of patience to play a game of this ilk through to the end, in the days before super HD graphics and flashy animation the only way to keep audiences hooked was with a story and characters that made you want to keep playing to find out what would happen next. Pair this with a battle system that is as rewarding as it is frustrating and Squaresoft (as they were known then) had a tried and tested formula for success with which they destroyed the competition and quickly rose to the top of the RPG tree. By returning to this basic ideology with Dimensions Square-enix has to pour so much more love into crafting a world and characters that the player wants to be a part of, while this may not capture the imagination of a new generation of gamers who are used to being spoon fed stories and having a game lead them by the hand from start to finish, it will surely delight the inner child in those of us who were around to see those early forays into recreating a Dungeons and Dragons esque experience in a video game. Doing away with the cheesy voice dub’s that plague the more recent titles is as much about the platform as it is a creative choice but for me it really is a saving grace because the hideous level of voice acting in all titles re-dubbed from Japanese is farcical. It’s remarkable the depth you create for yourself while playing this game, to paraphrase Sheldon Cooper “it harnesses the most powerful processor in the world, your imagination.”. £13.99 may seem a little steep for a game which is so similar to the games of yester-year but when you consider that in encompasses 40+ hours of gameplay along with a compelling story-line beautiful music and a unique adventure for each player you can’t really argue that price tag. It may have a few minor translation issues, it may not be super sparkly and it may require a certain level of patience but If you love Final Fantasy old or new, if you love rpg’s, if you want to send Square-enix a message that we want the Final Fantasy we love to return or if you just want something to while away the time on your mobile device then you must own this game. This entry was posted in Gaming, Hammerpoint Interactive, PlayStation 3, Survival, Technology and tagged dimensions, enix, final fantasy, rpg, square, squaresoft by eremenko. Bookmark the permalink.